On this week's blues show, Saturday, December 1st at 11pm, the first set begins with Etta James and Charlie Musselwhite and ends with Mose Allison and New Orleans vocalist Johnny Adams. The music of Nina Simone and a live version of Ernestine Anderson's song, "Please Send Me Someone To Love," complete the second set. And, the rest of the show features a November 14th phone interview of Seymour Stein and King Records historian Brian Powers. 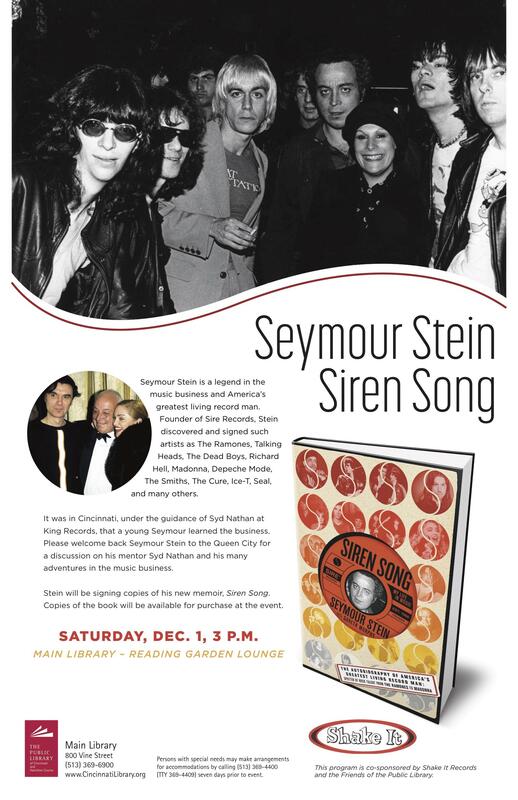 Stein will be at the public library's main branch downtown Saturday, December 1st at 3pm for a booksigning of his book, "Siren Song: My Life in Music." 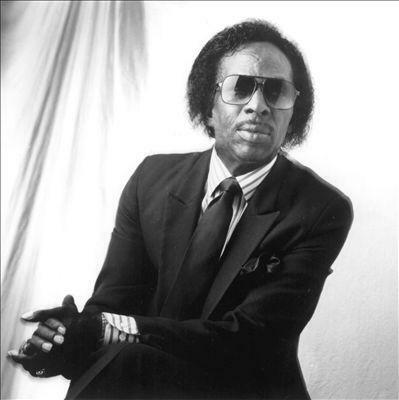 His music career began at King Records, Syd Nathan was the greatest influence on his career in the music business.